Sekumpul Waterfall Bali Tour combined with Bedegul Temple and twin lake, and have a sip of coffee at the end of the day. This will be the best waterfall tour in Bali. 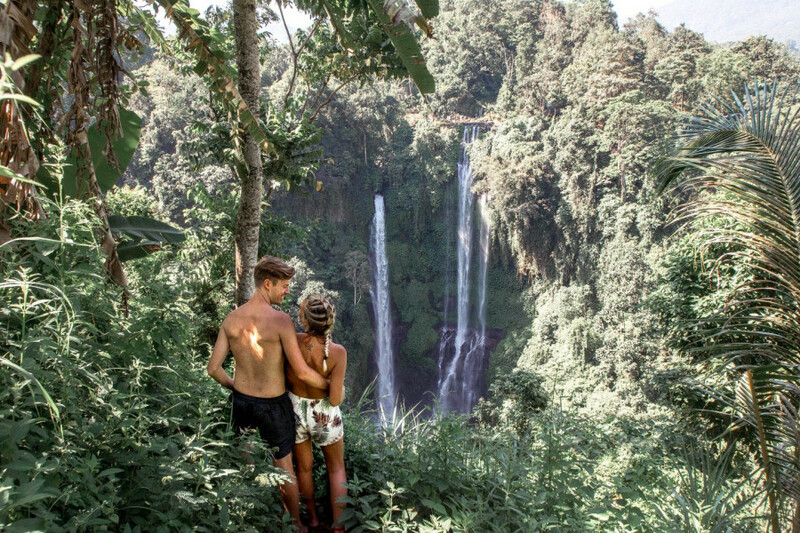 Sekumpul Waterfall is located in the northern region of Bali, about 2.5-hour drive from Kuta/Seminyak, and 1 hour drive from Ubud. It is said to be the best waterfall in Bali. 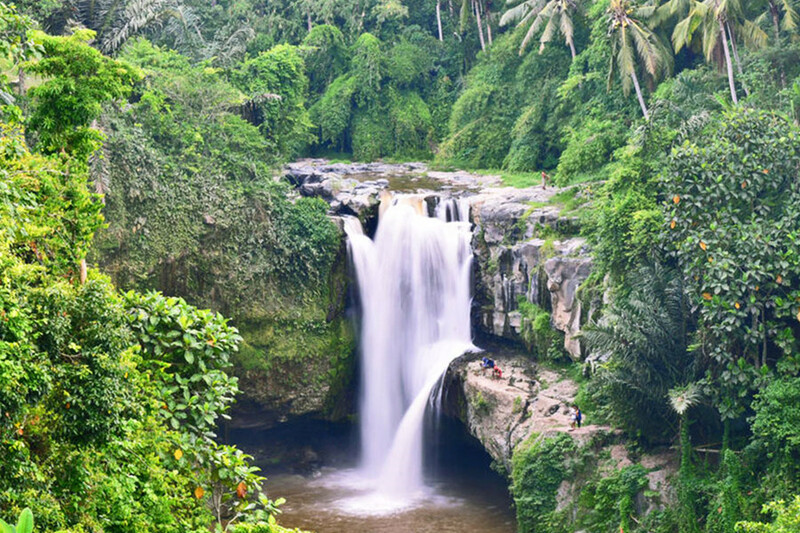 Bali has more than 50 beutiful waterfalls, we also have other Bali Waterfall Tour visit to Aling Aling Waterfall, Banyumala Waterfall, Tegenungan Waterfall, Tukad Cepung Waterfall, Tibumana Waterfall, Kanto Lampo Waterfall , Hidden Canyon Beji Guwang etc.. To visit any one of them, just let us know and we will arrange you Bali Waterfall Tour nicely. Day 1: Your hotel to Sekumpul Waterfall Bali and back! 07.30am: Pick up from your hotel, and we will start the Sekumpul Waterfall Bali Tour. 09.30am: Arrive at Sekumpul Waterfall and take a swim and dip in the pool. Description: To visit Sekumpul Waterfall, you need to hike down for 30 minute via forest. It is a 80m waterfall in Bali. You can swim in the rock pools beneath Sekumpul Waterfall. This is a very photogenic waterfall in Bali. 01.00pm: We will have lunch at Mentari Restaurant – Buffet lunch. 07.00pm: Dinner at Bale Udang Seminyak or any restaurant on location, depend on where you stay. 08.00pm: After dinner drop to your hotel & free program. We combined Bedegul Temple and Sekumpul Waterfall in this Bali Waterfall Tour. No Pain No Gain! The beutiful scenery always comes after painful journey, yes, you lose weight by getting to Sekumpul Waterfall.